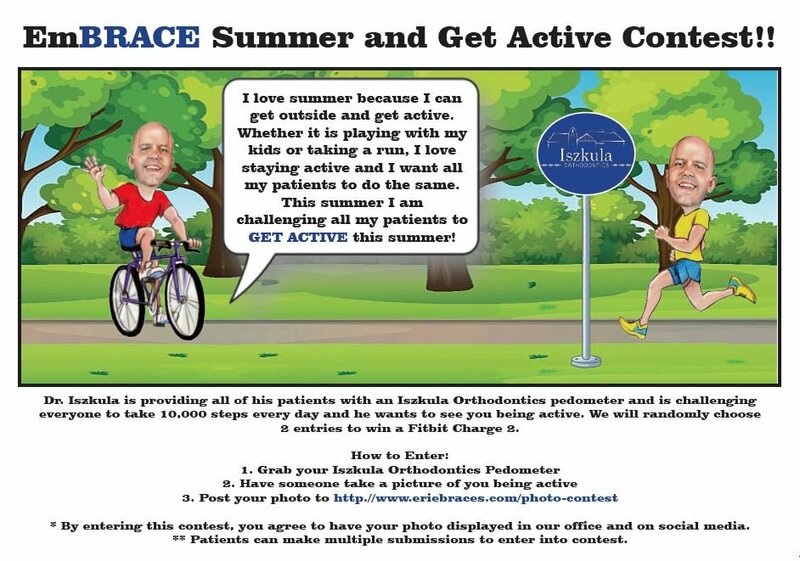 Check out our new summer contest!!! 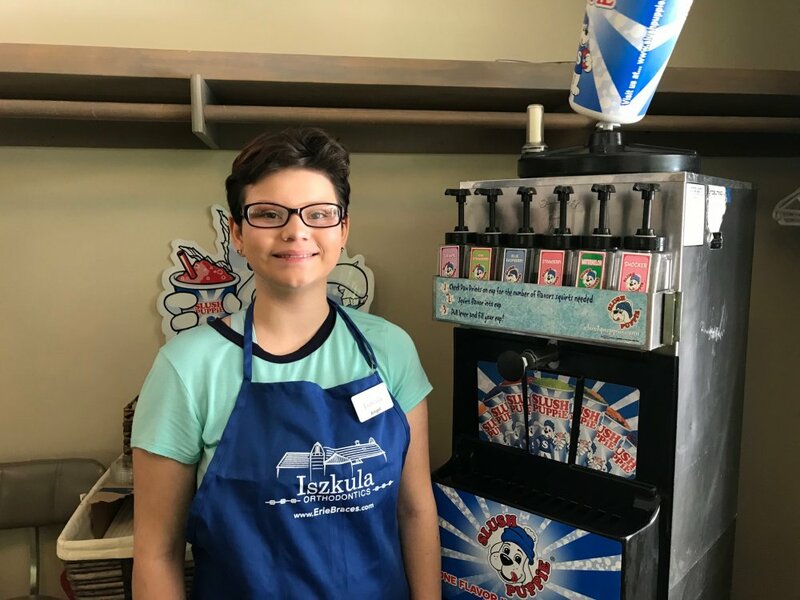 Summer time means slushies and way to help defray the cost of a lost retainer. 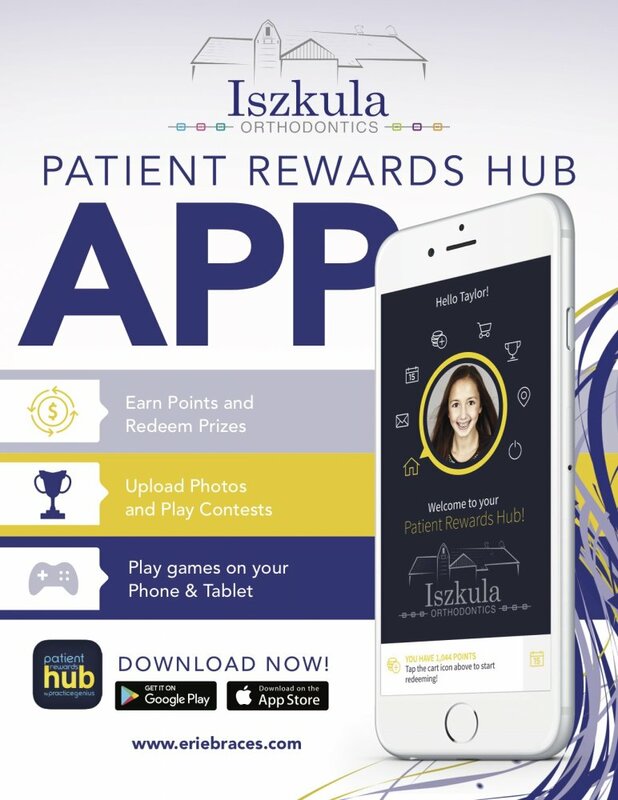 The Iszkula Orthodontics Patient Rewards Hub is now MOBILE!! Never stop learning!!! Dr. Iszkula took the whole staff to the American Association of Orthodontists Conference in Washington DC. 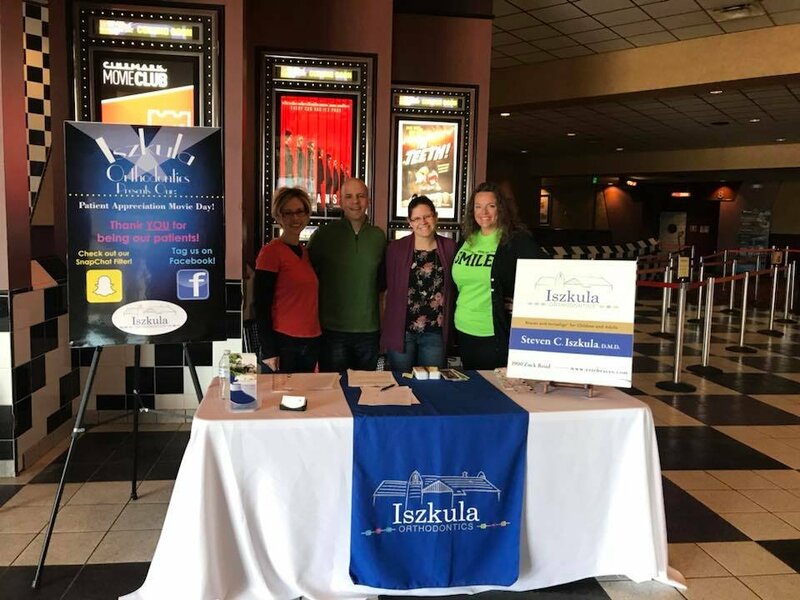 We are all excited to learn and team build this weekend to make Iszkula Orthodontics even better! Are you tired of losing your retainer? We know your parents are! Or maybe your retainer is getting old and it is time for a replacement. 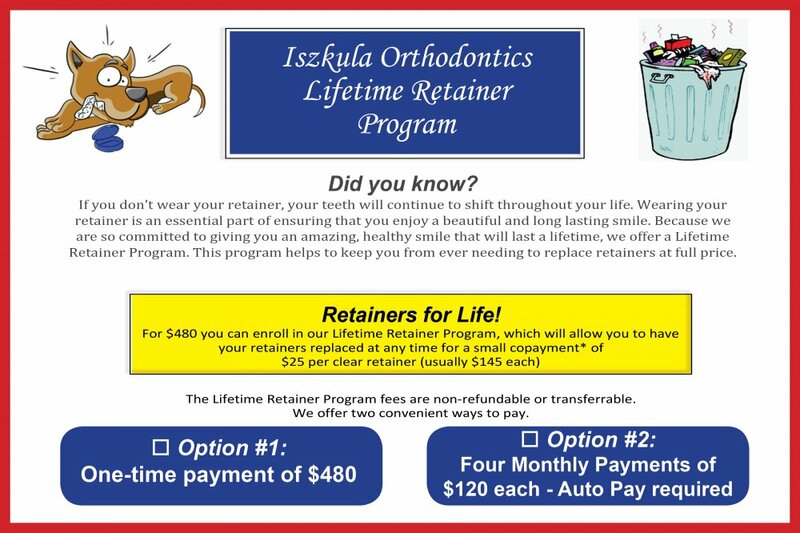 Iszkula Orthodontics has a great program that will help you keep your teeth straight, your retainers in good shape, and it won’t cost you an arm and a leg! The program is called Retainers for Life and it has been a popular choice for our patients that just finished orthodontic treatment. We had a great turn out for our First Patient Appreciation Movie Day at Tinseltown. 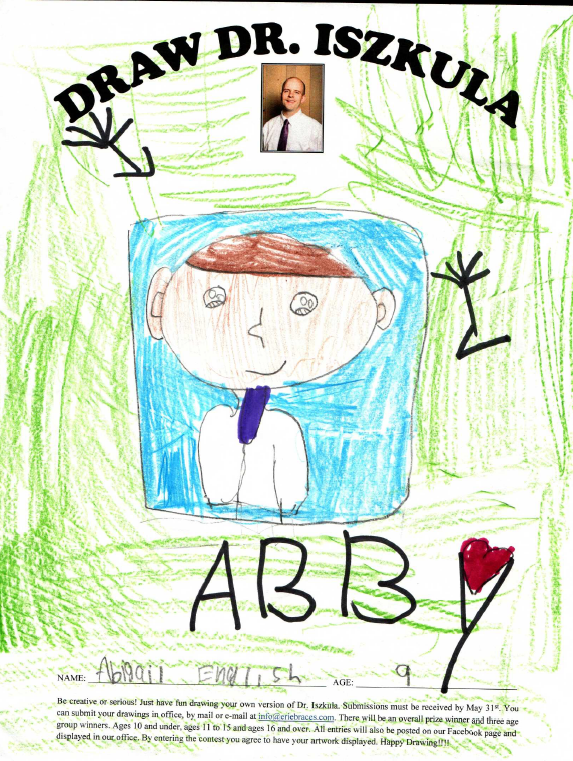 Check out our new contest.....Draw Dr. Iszkula!!! Valentine's week is here! We want everyone to celebrate love - especially loving your braces. 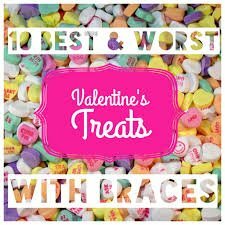 Valentine's Day can be tough on those with braces, so I took a special trip to Target (twist my arm) to find out which treats to love and which to dump. Losing baby teeth is a rite of passage in childhood. 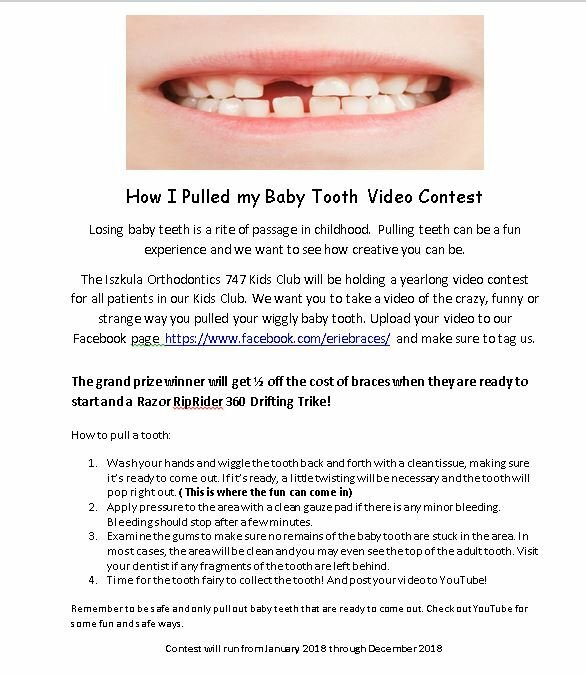 Pulling teeth can be a fun experience and we want to see how creative you can be.